I WANT A FASHION BLOG – a fashion photography and fashion blogging workshop by Singapore’s budding fashion blogger Andrea Chong and I – is happening in just a few days! We are really excited about hosting Singapore’s first ever fashion blogging and fashion photography workshop, and we’d love for you to join us as we share with you our photography and blogging secrets! We are blessed to have the following sponsors and partners on board. Read on to find out how they are involved in our workshop. There will be tons of goodies kindly provided by our sponsors and partners for all who sign up for the workshop! 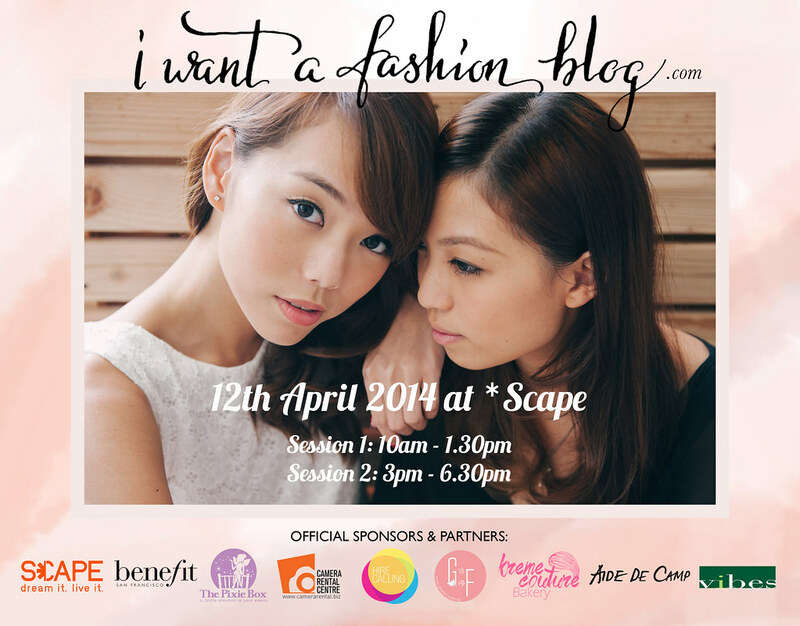 *SCAPE is IWAFB’s official venue partner. *SCAPE Co. Ltd is a non-profit organisation with its mission and vision rooted in support of youth, talent and leadership development. The organisation aims to facilitate youth-oriented programmes and support within various communities of youth interest. 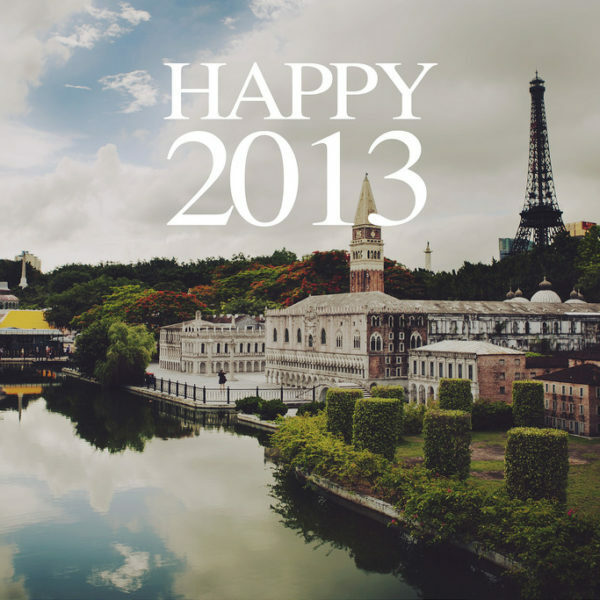 The youth of today will be inspired and empowered to DREAM IT AND LIVE IT at *SCAPE! Benefit Cosmetics Singapore – we are blessed to have international beauty and makeup powerhouse Benefit Cosmetics as our official makeup partner. An esteemed makeup artist will be at the workshop to share makeup tips and tricks best suited for photoshoots. All participants will walk away with a goodie bag filled with Benefit Cosmetics goodies as well! 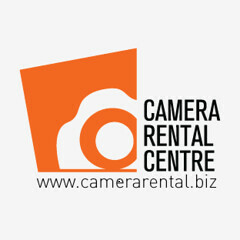 Camera Rental Centre – Camera Rental Centre (CRC) is a Singapore-based one-stop centre for all your Camera/ DSLR/ Lens/ Video/ Studio Rental needs. 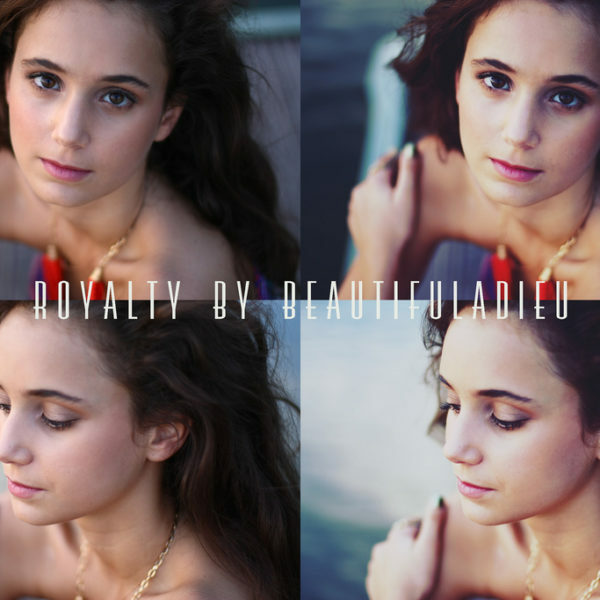 Drea, Lenne and I have always turned to them whenever we need to rent specific lenses for our shoots as they offer top-notch service and their rates are really affordable. CRC has kindly sponsored some amazing prizes for a giveaway to be held during the workshop, all participants will also go home with CRC vouchers to kick start or ignite your passion for photography! 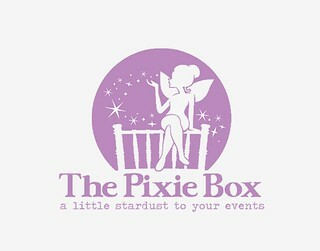 The Pixie Box – The Pixie Box (TPB) offers Wedding Planning/ Event Design & Styling/ Floral Design Services/ Tiffany Chair Rental/ Wedding Styling & Décor/ Rental of Wedding Props services. TPB will be providing the comfortable and pretty Tiffany Chairs you will be sitting on during our workshop! 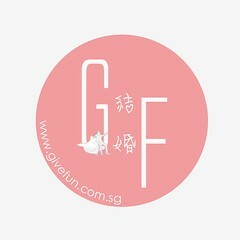 Give Fun – Give Fun (GF) is Singapore first and leading E-commerce website for Weddings, Birthday Parties and Events. 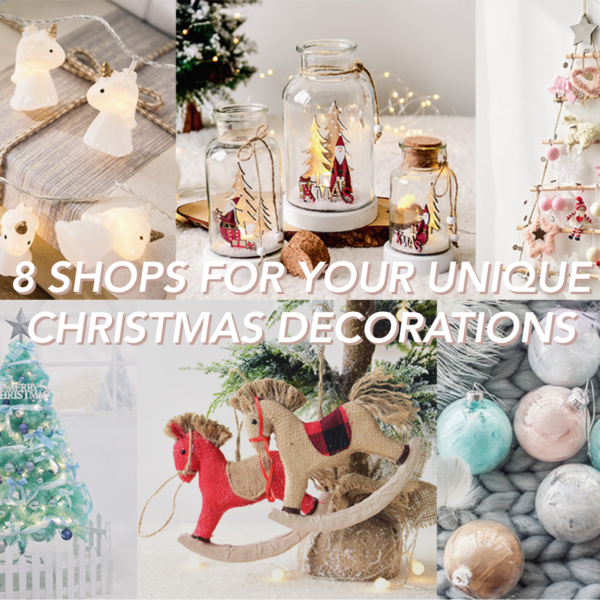 They provide creative and fun decorations for all special occasion with diverse product range. GF is IWAFB’s official event decorator, our reception booths and stage will be kindly decorated by them! All participants will walk away with amazing GF gifts and decorations! Kreme Couture Bakery – Kreme Couture Bakery (KCB) was set up in October 2013 by two food enthusiasts who both share a common vision and ground. Starting off the business through online orders, it gave them the blessed opportunity to build their very first shop front along Joo Chiat Road. At Kreme Couture, they express their love for baking through simplified and rustic recipes, yet delivering gourmet standards to their customers. KCB will be providing a sumptuous dessert table, where you will get to enjoy treats like Red Velvet Cupcakes, Apple & Caramelised Onions Quichettes, Kreme Brulee shots, etc. Aide de Camp – Aide de Camp (ADC) is a camera bag brand that prides itself in integrating both practicality and design into their bags. 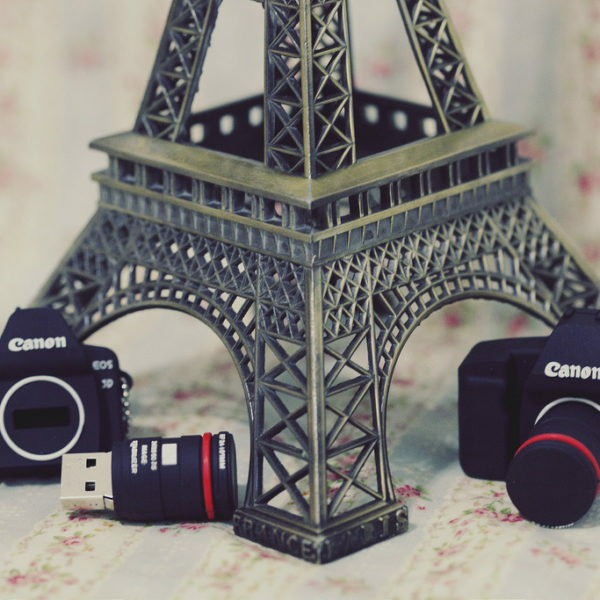 Currently, Aide de Camp houses 5 camera bag designs, ranging from smaller compact bags for dinner parties, to larger tote bags for photographers who need to carry their equipment yet look fashionable on the go. All participants will walk away with ADC vouchers! 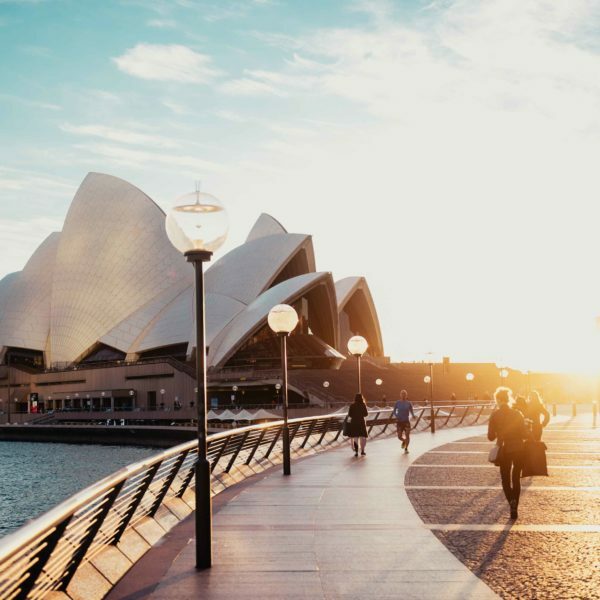 Vibes Communications – Vibes Communications (VB) is a full-fledged integrated communications agency that comprises of professionals from specialised communications fields. They provide strategic brand stewardship based on the belief that different concerns take lead at different periods of a communication campaign. Kenny Yap, the PR Director at VB, will be speaking at both sessions about what PR firms are looking for in bloggers, and how bloggers should market themselves in order to get noticed by PR firms! // YOKO YEAP from Hire Calling, for not only designing the IWAFB website, but for designing both our blogs & websites at beautifuladieu.com and dreachong.com! // RAINER CHIA for helping us shoot and compile the video. 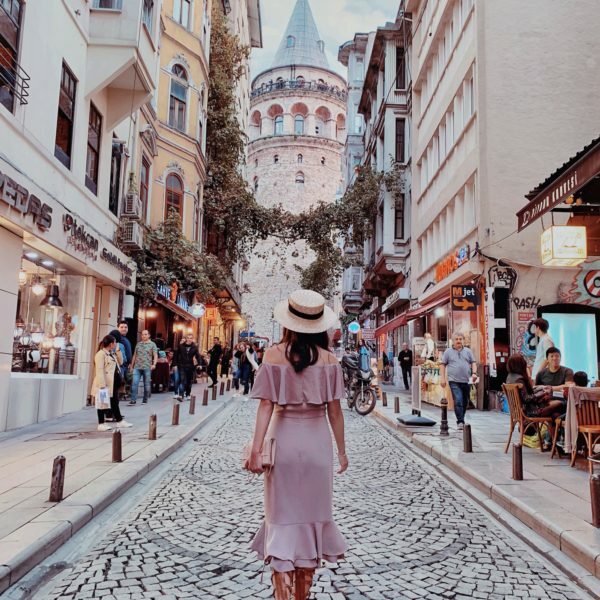 Rainer is an amazing videographer who has filmed many a wedding and fashion videos, check out the rest of his videos here. For video-shoot enquiries, email him at rainerchia@gmail.com! 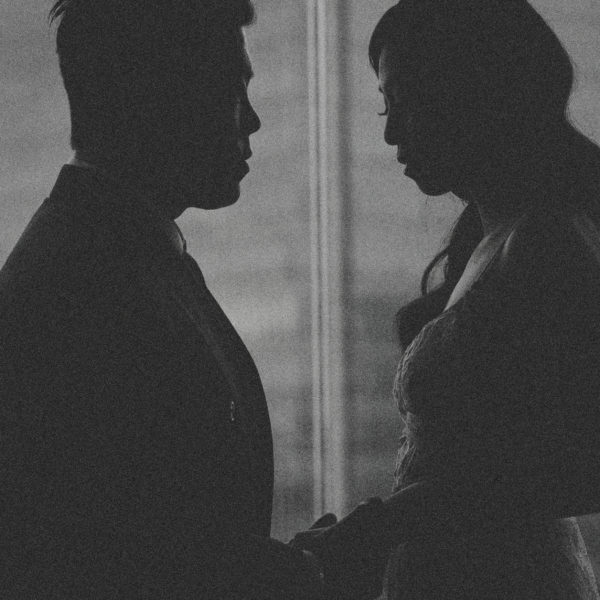 // WILSON CHUA of AndriodsinBoots Wedding for helping us shoot the IWAFB posters you see sprawling across our blogs and instagrams. To sign up, fill up the following form here. An invoice will be sent to you within 24 hours of the submission of your form! We look forward to seeing you at our workshop this Saturday!